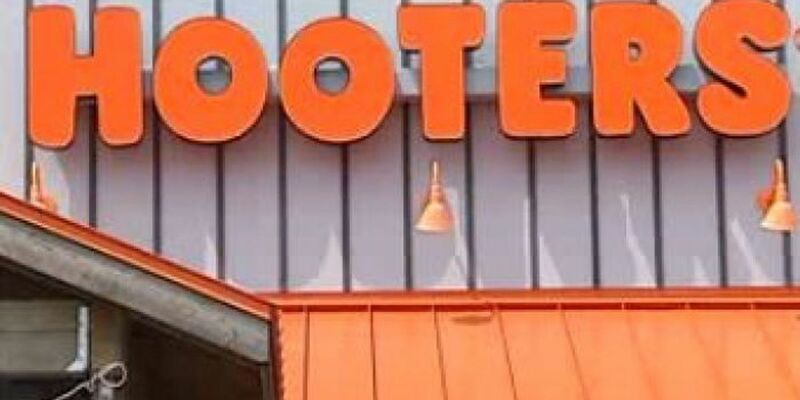 BILOXI, MS (WLOX) - We now know what restaurant will replace Hooters on Hwy. 90 in Biloxi. Wintzell's Seafood Restaurant hopes to have the location renovated and reopened by May 17. Monday, we learned the Hooters restaurant will close its doors by the end of the week. "It's just become not economically viable to keep that location open down there," Pete Meleones said. "We picked the wrong spot." Hooters opened its Biloxi restaurant on the north side of Hwy. 90. Meleones believes better locations exist on the south side of the highway or closer to downtown Biloxi. Henry Wintzell said his family will begin work Monday to renovate the former Hooters location. The Wintzell family also owns Slap Ya Momma' BBQ on the beach in Biloxi. Wintzell tells us his late brother had a Wintzell's Seafood Restaurant in Wiggins for many years, but it closed about four years ago after his brother died. The restaurant will serve "traditional New Orleans-style seafood" with specialties like barbeque shrimp, seafood gumbo and stuffed flounder.